We do like a bit of classic valve sound! 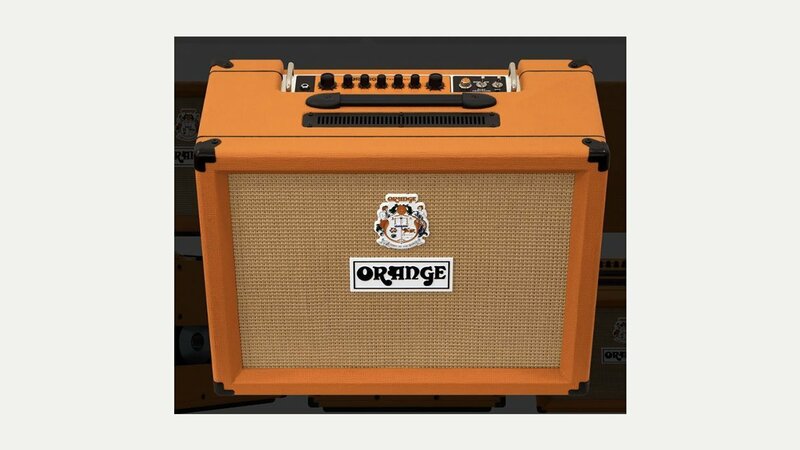 The TremLord 30 is Orange’s very British take on the 1950s amplifier. A 30 Watt, 1×12 all valve guitar combo with two footswitchable valve driven tremolo speeds and a two spring reverb tank. Orange have worked with Italian speaker designer Lavoce to deliver a unique speaker able to deliver more headroom and the smoother top end required for the unique vintage tones of this amplifier. It features EL84 output valves which enable the ‘unique British tone’ associated with Orange.